We have experience installing and upgrading systems in a variety of office and retail spaces from small to multistory, as well as tenant buildings. We have expertise in energy monitoring, including optimized start, which evaluates history and outside air temperature and automatically adjusts the building’s temperatures. These complex systems are built to suit individual design requirements and focus on efficiency and reduced energy consumption. 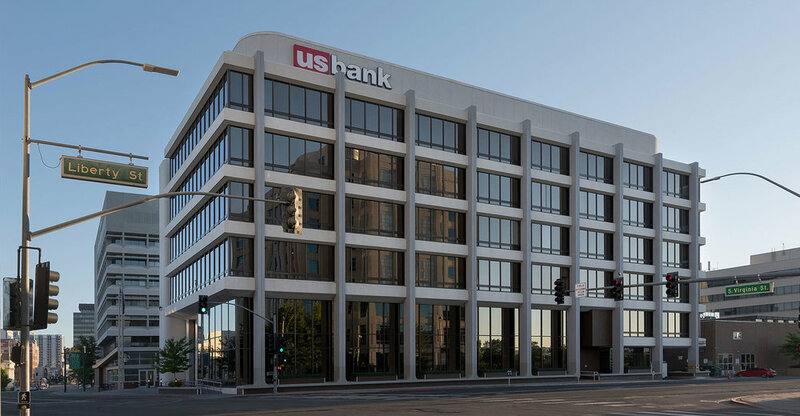 This six-story midrise bank and office building is a headquarters for US Bank. We converted their system from a dual duct constant volume system to a dual duct pressure independent variable volume system. We also installed a hefty upgrade of new variable frequency drives (VFDs), dual duct pressure independent terminal unit controls, new boiler controls, new chiller controls, and variable speed pump systems. 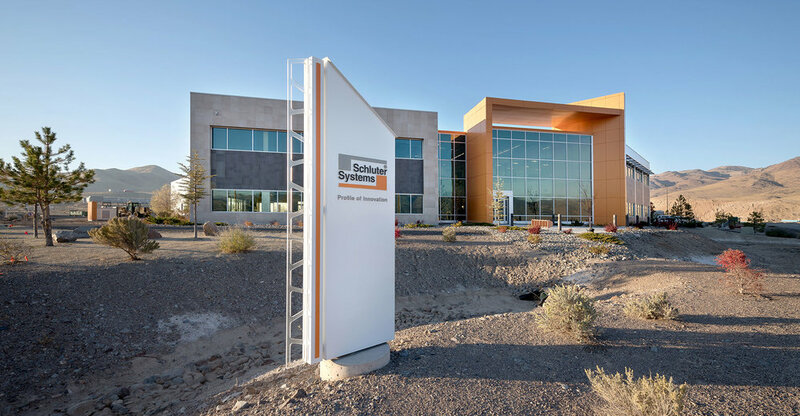 We were selected based on our LEED qualifications to perform the controls installation to the recently expanded solar wall in Schluter Systems West Coast 195,000-SF Distribution and Training Center. Controls were installed for the Canadian tunnel, a 600-foot section of ductwork buried 12 feet underground that pre-cools the fresh air delivery system. The BCS team installed and programmed these sophisticated heating and cooling systems to achieve maximum energy efficiency for the LEED-certified facility. 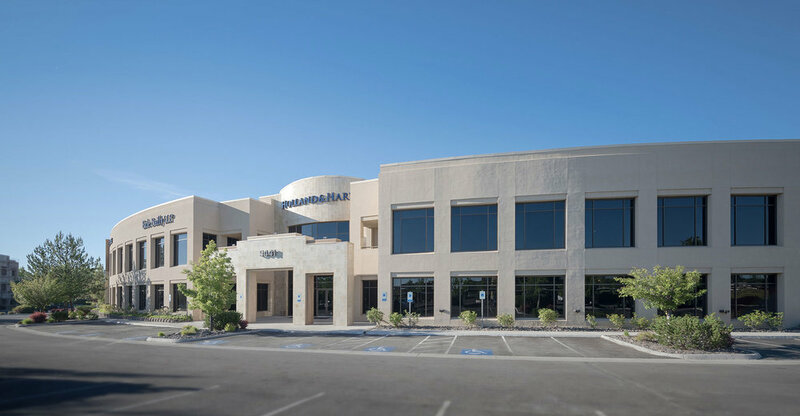 This building is one of the most prestigious office buildings in northern Nevada. The BCS team integrated the control system with rooftop HVAC units, a hot water central plant, variable air volume (VAV) terminal units, and variable frequency drives (VFDs).